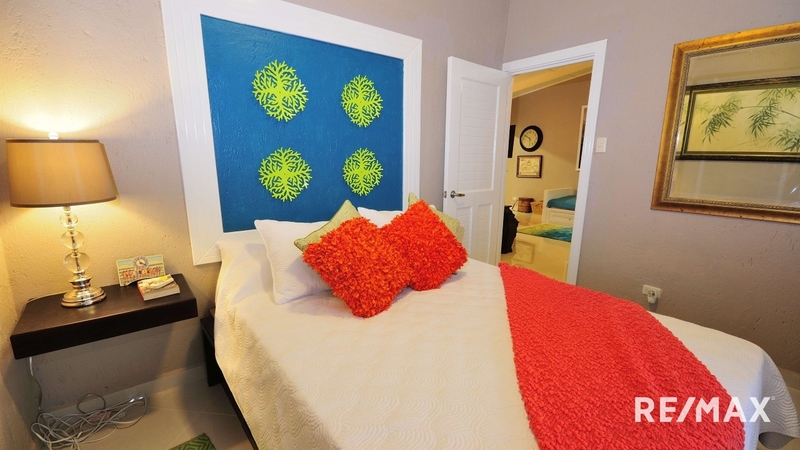 This is the only full size two bedroom condo for sale in the Paradise Condos in Jaco Beach. 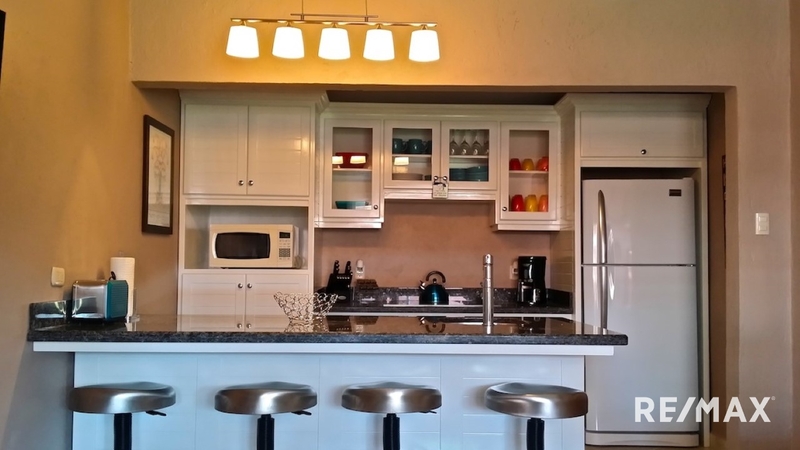 This residence has been completely remodeled and can sleep 8 people. 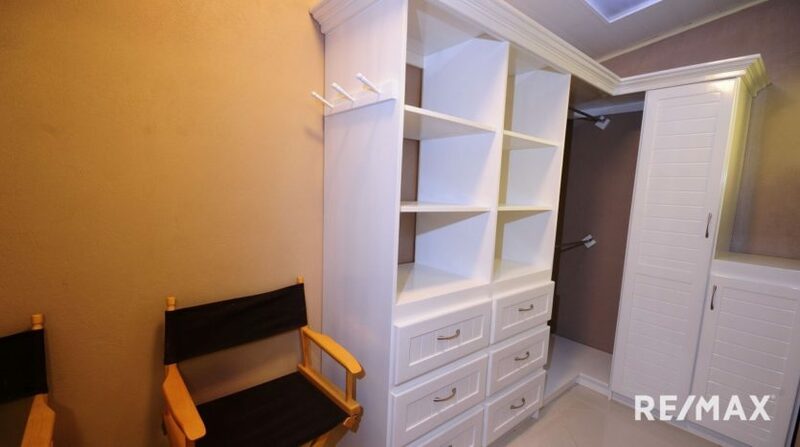 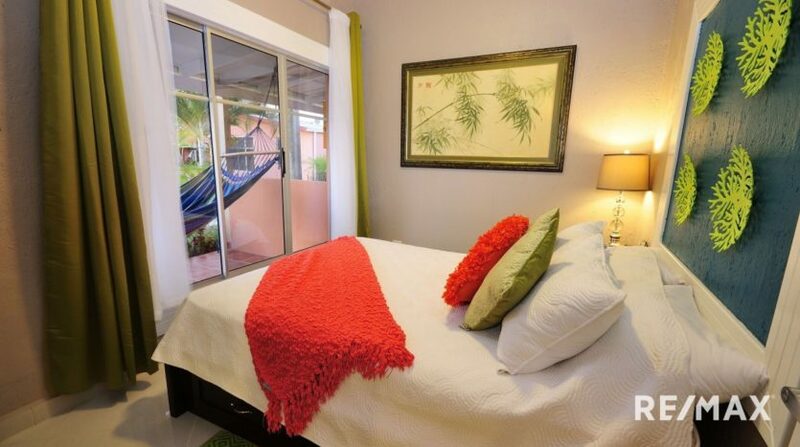 The unit is 2 bedrooms and 1 bathroom. 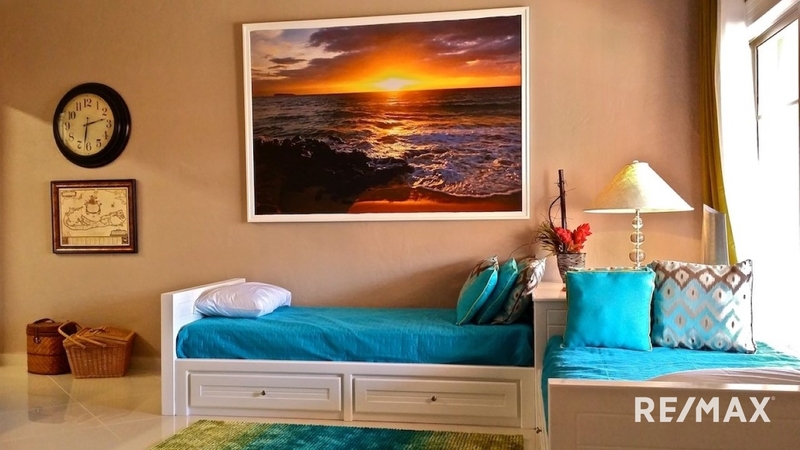 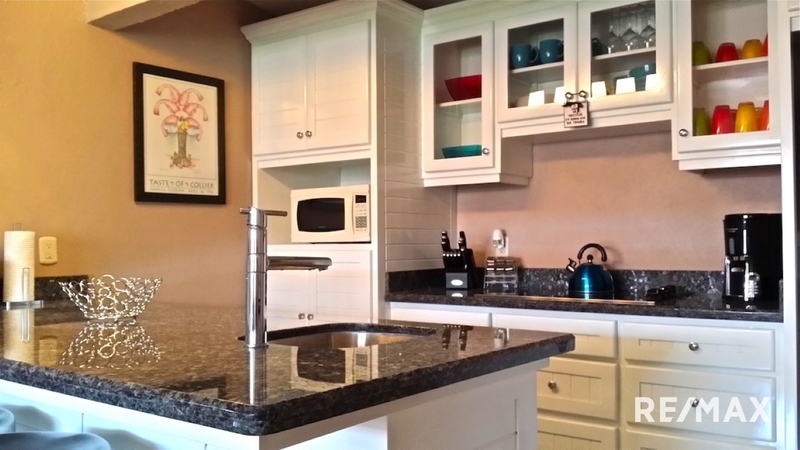 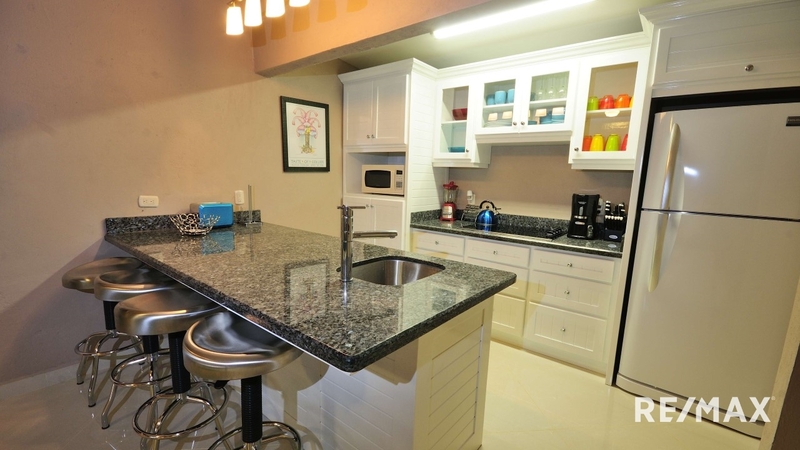 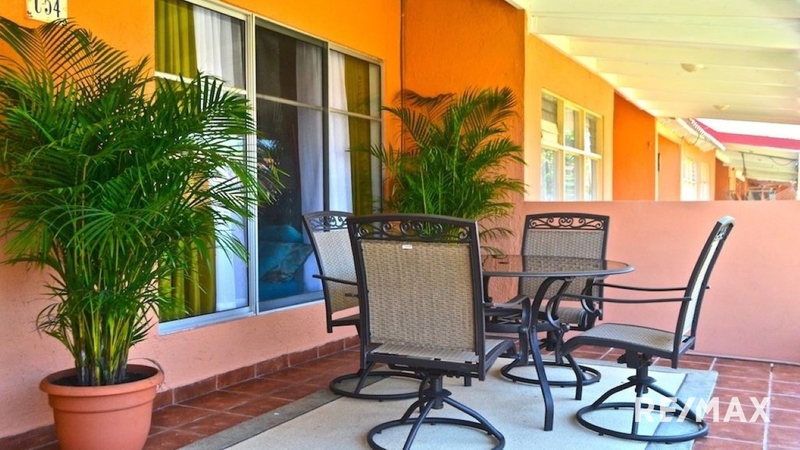 This condo does really well with vacation rentals! 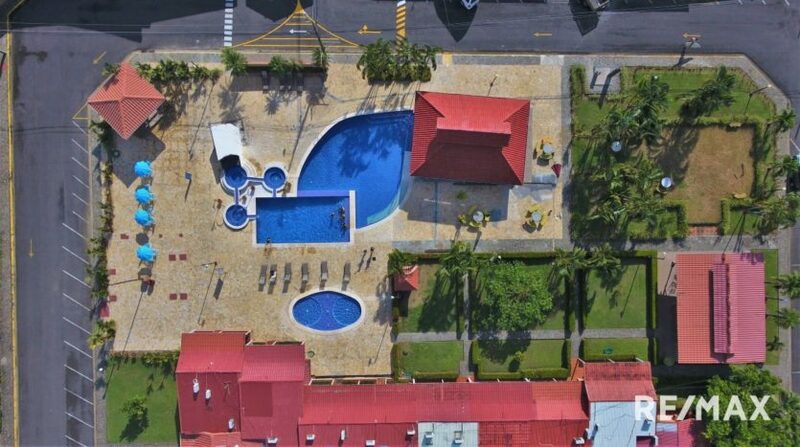 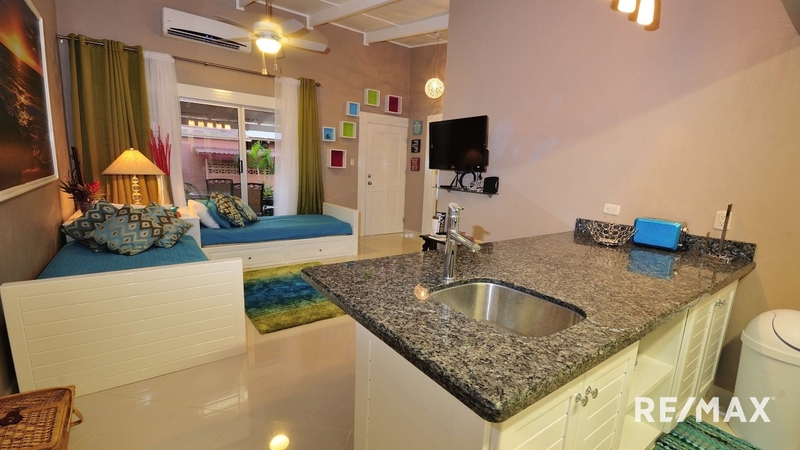 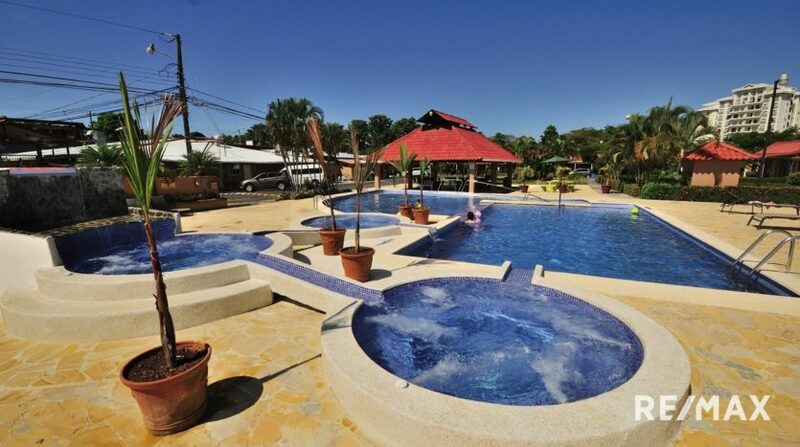 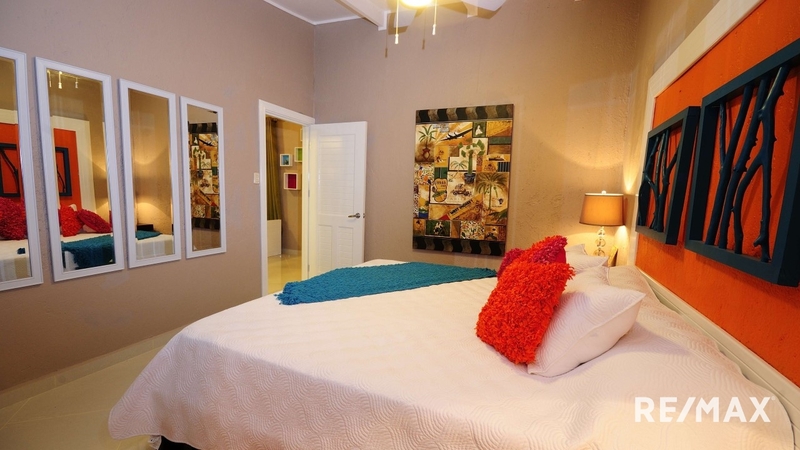 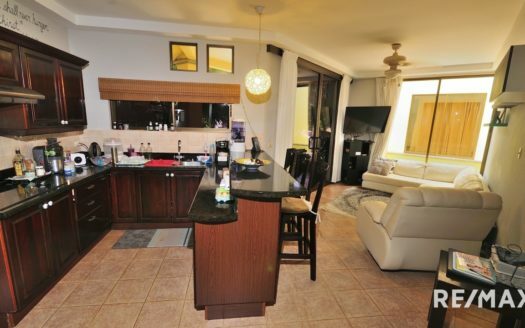 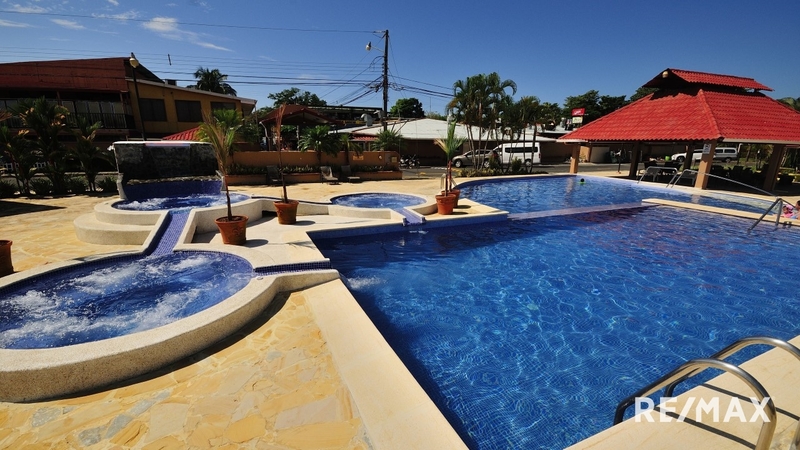 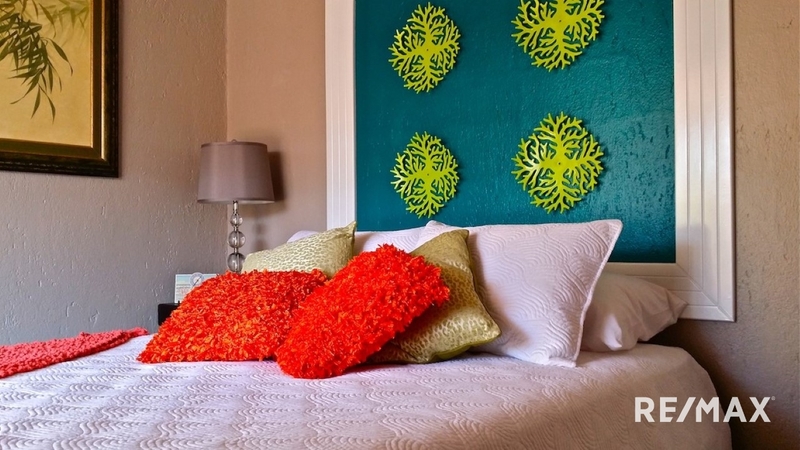 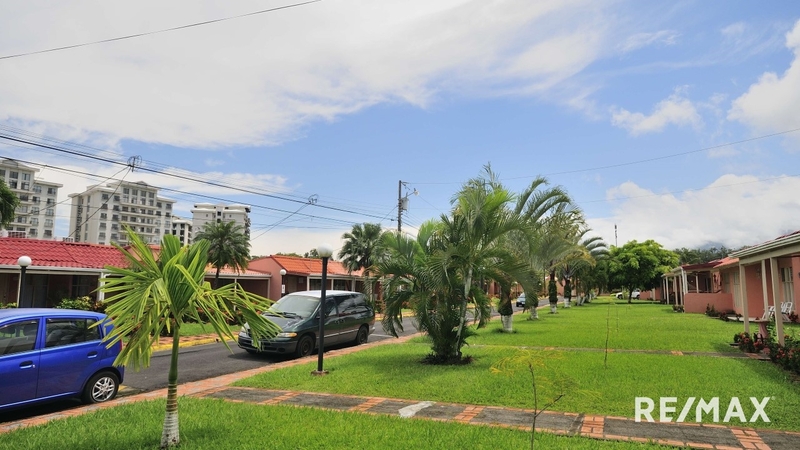 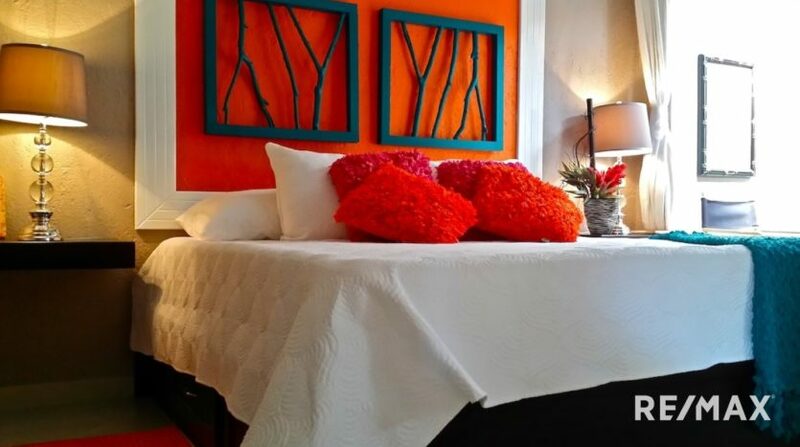 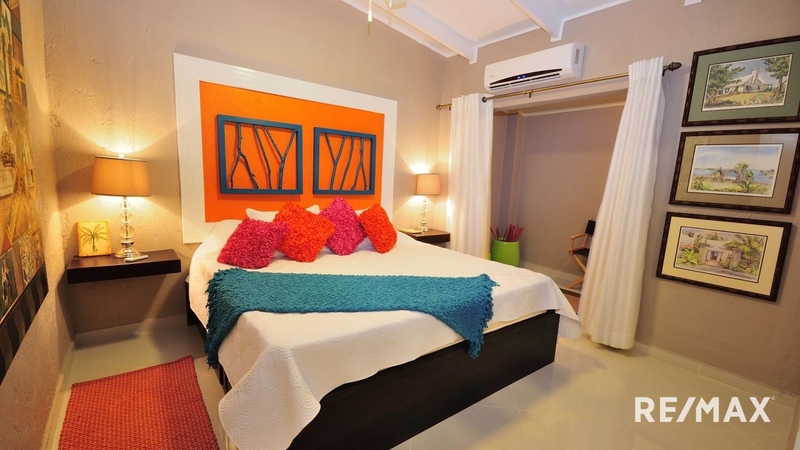 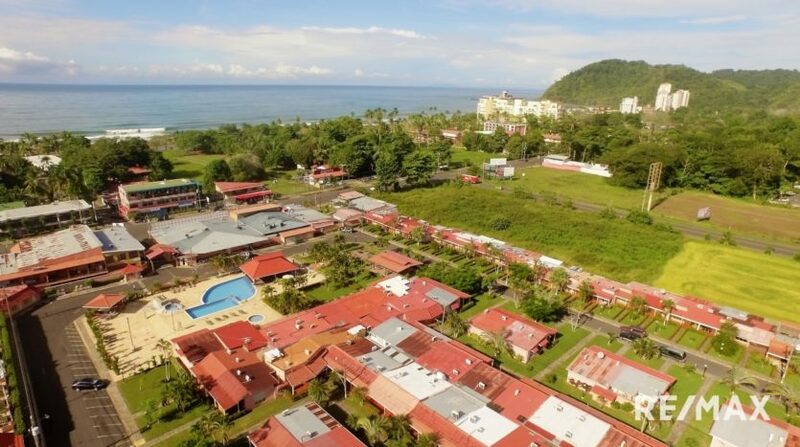 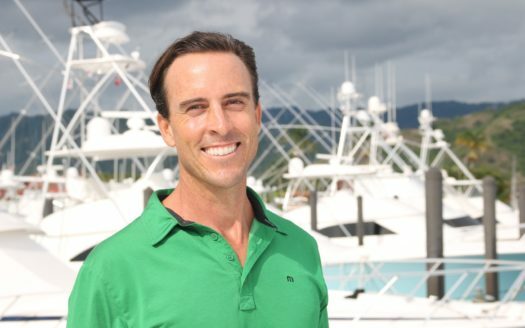 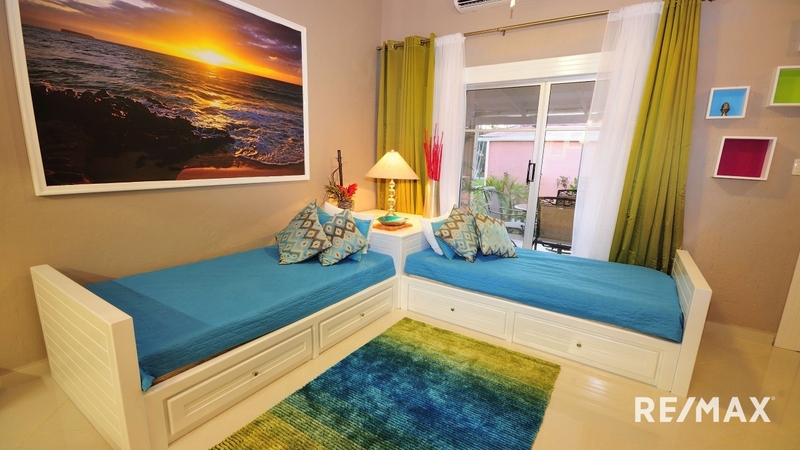 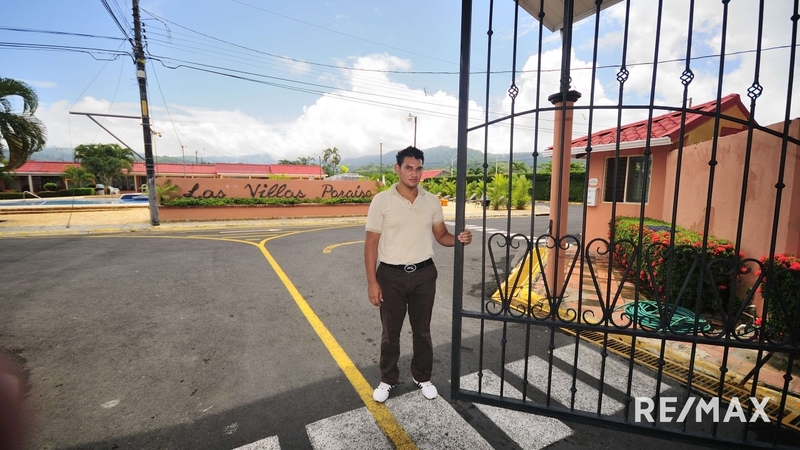 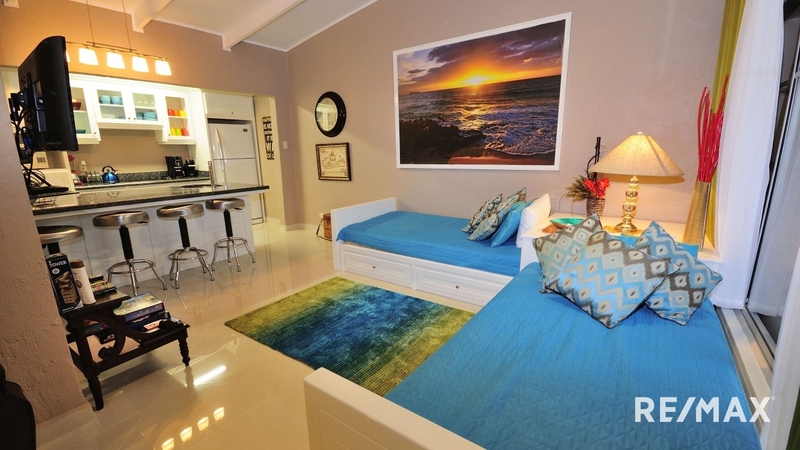 The Paradise Condos are conveniently located right on the main strip of Jaco Beach. 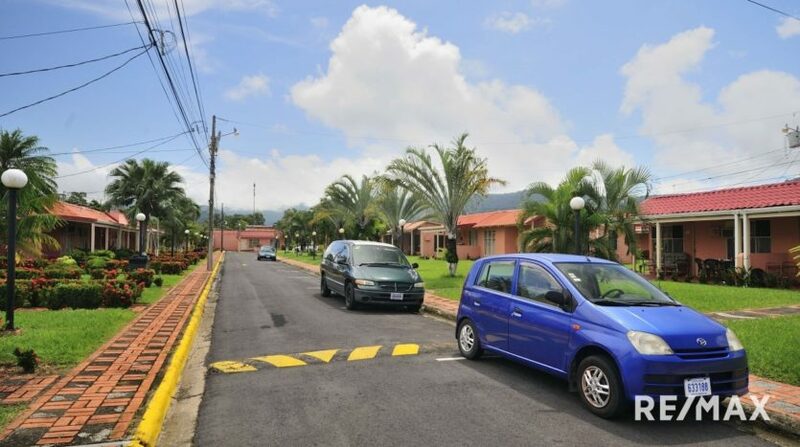 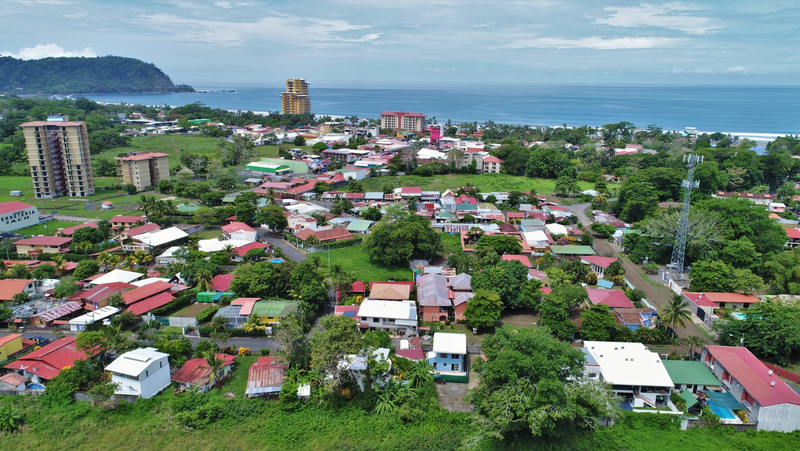 From the condo you can walk to all the action in Jaco as well as the beach that is only a 5 minute walk.